These are names of those explorers; who toiled hard in the arid desert; to cast some light in to a bygone era. There may be some omissions; contributions from readers are most welcome. Behind the discoveries of ancient tombs, palaces, temples and other monuments that lie scattered in the various sites of Egypt; numerous archaeologist have shed a lot of sweat; there are cases of working several years to bring out s single monument that was lying covered with mud and debris. There was no master plan to lead them; at times years of labor produced no fruits. The following list is just some of the names and available details about them; names in alphabetical order. Mariette was a French scholar/explorer of the 19th century; who worked for Ismail Pasha the Egyptian Premiere at that time. It was Mariette who excavated the Kaffre’s Pyramid at Giza (during 1853 -58). Later in the fag end of his carrier he got in to the Pyramid of Pepi I and collected many valuable items. The inscription of funeral texts on the wall of the tomb he discovered was a very valuable guide to the archaeologists. His greatest contribution is that he could convince the necessity of a Government Museum for the preservation for the valuable monuments that was being looted and vandalized. This idea of his gave birth to Egyptian Museum. American archaeologist, researcher in history of archaeology, worked in KV 27, 28, 44 etc of the Valley of Kings. It was Ryan who identified the mummy found in KV 60 as that of the Egyptian Queen Hatshepsut. He led a team appointed by Frederick IV the Prussian king. He had worked about 10 years on Egyptian and Ethiopian monuments between 1849 and 59. Excavation of the Step Pyramid of Djoser and the Temple of AmenehetIII at Hawara; those works were done in rather haste and left incomplete; the details are in a book published in ‘Monuments of Egypt and Ehtiopia’. Service in 1896; discovered the tomb of Amenhotep II (KV 35); other discoveries in Valley of Kings are KV 32, 33, 36, 40, 41 and 42. 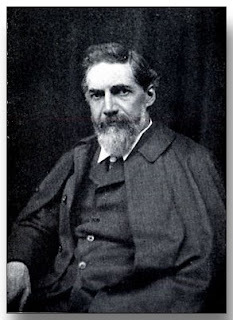 Sir William Petrie is known as the ‘Father of Egyptian Archaeology’ as much of the renowned archaeologists were trained by him; he had done extensive works on Egyptian monuments in Giza (1881), Sneferu’s Temple and Pyramid, Pyramid of Amenehet III at Hawara etc. 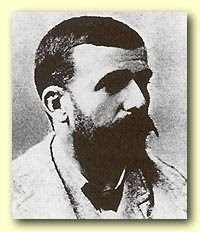 Edward Ayrton; an English archaeologist and Egyptologist; was former assistant to Flinders Petrie. Ayrton is one of the most famous explorers in the Valley of Kings findings KV 47, 55, 56, 57 etc are his own discoveries more over he has led many explorations to the discoveries of a number of tombs in the valley. 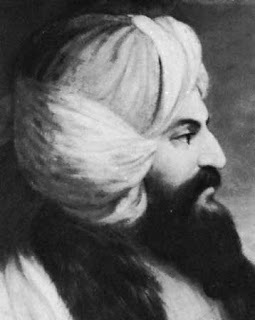 Scottish traveler, explorer, travel writer; graduate from Edinburgh University; reached in the Valley of Kings as a part of his extensive tour. It was he who for the first time made the tomb (KV 11) public (it was excavated and vandalized far before); hence this tomb is called Bruce tomb! 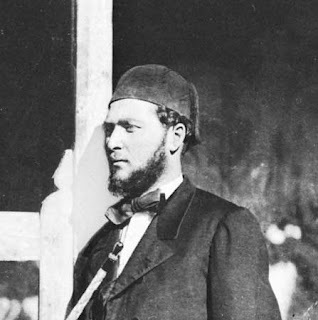 He was the first European to reach in Lake Tana the source of Blue Nile; his travelogues are most appreciated. 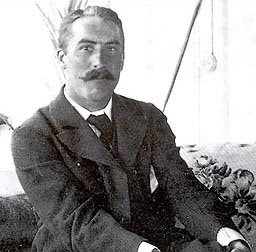 English archeologist/photographer; accompanied the Tutankhamun Exploration Team of Howard Carter; stayed there for years taking photographs of the entire works. 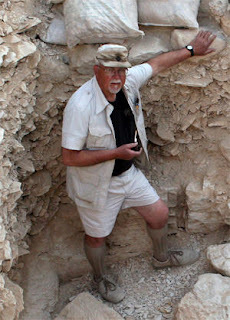 He led the team excavating KV 3. 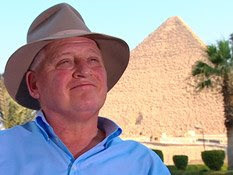 English Egyptologist/ archaeologist/ historian; born in 1941, a TV presenter, he began his career in 1966 participating in University of Chicago’s project of survey of Egyptian sites in Thebes. He led the team that excavated KV 4 of the Valley of Kings. American Anthropologist; born in 1941; in 1963 was active in digging the Nubian Sites and relocation of the Twin Temple of Abu Simbel; introduced hot air ballooning methods for cheap aerial survey of the sites. The discoveries he made in KV 5 of the Valley of Kings was the project that showed his perseverance which took about five years hard work. 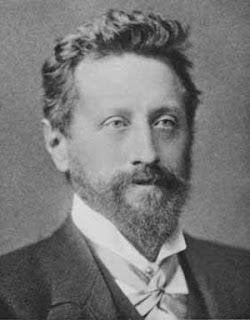 He was an American explorer; said to be Jew; discovered KV 58 and 61 in 1910 from the Valley of Kings. 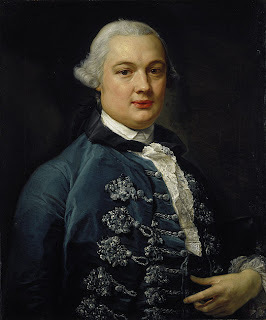 British artist, diplomat, traveler, archaeologist explorer etc, explored the Red Sea in 1805; posted as the British Consul General in 1815, he utilized this time in exploration and collection of maximum number of artifacts (including even the head of Ramesses II) and sending it to the Museum of London! His major discovery was KV 6 in the Valley of Kings. English archaeologist/Egyptologist; born in London childhood spent in Norfolk; began studying ancient inscriptions and paintings of Egypt; taken part in the excavation work of the grave of Beni Hassan, Princess of the Midddle East during 2000 BC. Later he joined William Petrie’s team. He is famous for his great discovery; KV 62 in the Valley of Kings, the tomb of Tutankhamun the ‘Golden King’. 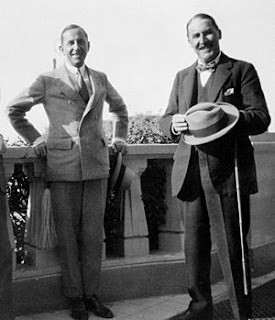 British Egyptologist, was invited by Pasha Mohammed Ali for mineralogical research; later left the job and entered in to exploration; spent several months in Abu Simbel sites; partly explored KV5; main discovery KV 9 of the Valley of the Kings. 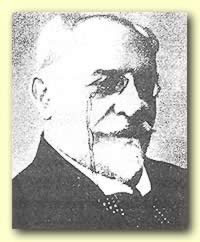 A French Egyptologist who worked for Egyptian Museum during 1887; has supervised the works of shifting venue of the museum from Bulaq to Tahrir (the present site); had done extensive works in Karnak Temple site Abydos, Malkata, Valley of the Kings Luxor etc. He led the team that discovered the tomb KV 6. Belzoni, Geovanni Battista (1778 – 1823) (Belzoni the Great)! Born in Padua Italy to parents hailing from Rome; at 16 he went to Rome to lead a career as a hydrologist; left from Rome to Netherlands; in1803 proceeded to England; worked as a stuntman at London; married an English woman. 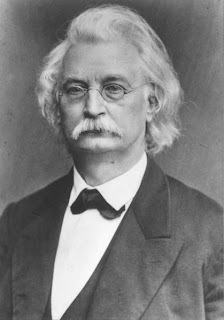 Invented a hydraulic machine to lift water; proceeded to Egypt to meet Henry Salt for help in marketing the machine; but joined exploration team led by Henry Salt. His well built body with 7 feet height and super skill in acrobatics was useful in exploration. There is seldom any site where he had not exhibited his usefulness. He gained the surname as Great Belzoni among the team. Lifted the Ramesses statue and brought it to England. Abu Simbel, Karnak, Seti (it is Belzoni who opened the sepulcher), Edfu, Philae all these sites have his finger marks. He has also worked in the Valley of Kings; tomb number KV 16 was excavated by him. He died while traveling to Timbuktu due an attack of dysentery. .
Sakuji Yoshimura is a Japanese Egyptologist (a rare breed among Japanese); director of Waseda Institute University Research Institute for Science and Engineering’s Egyptology Wing. 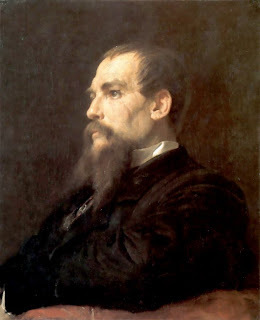 He had stayed in Egypt for more than 25 years and done extensive works on surveying of Memphis Necropolis for preservation of the monuments. It was he found the tomb of King Khufu (known as Cheops) a deified king. Born in Wurttemberg Germany in 1937; was professor of archaeology in Hamburg University; worked in Saqqara between 69 82. He was also associated with works on KV 13, 14 and 47 of the Valley of Kings. Educated in Christ Church Oxford; was posted as Inspector of Staff of Antiquities Department at Egyptian Museum. Done exploration in the Valley of Kings; discovered KV 46 (tomb of Yuya and his wife Tjuyu parents of Tiya wife of Amenhotep. 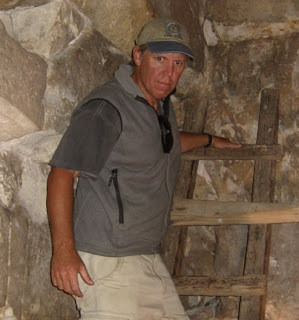 American Egyptologist; currently working at excavation related to KV 10 (tomb of Amenmesse); associated with the works of WV 23, WV 24, WV 25 of the Western portion of the Valley of Kings. He was an American lawyer who happened to get associated with the explorations; some of the most famous discoveries have been made by him like KV 46 tomb of wife of Tjyu, KV 57 tomb of Horemheb (the military chief of Tutankhamun), KV 54 and KV 62 (that of Tutankhamun but did not excavate it fully. The list of archaeologists associated works can never be fully covered in an article; hence omissions may kindly be brought to notice. we'll be pleased to add them to the Explorers of Ancient Egypt.